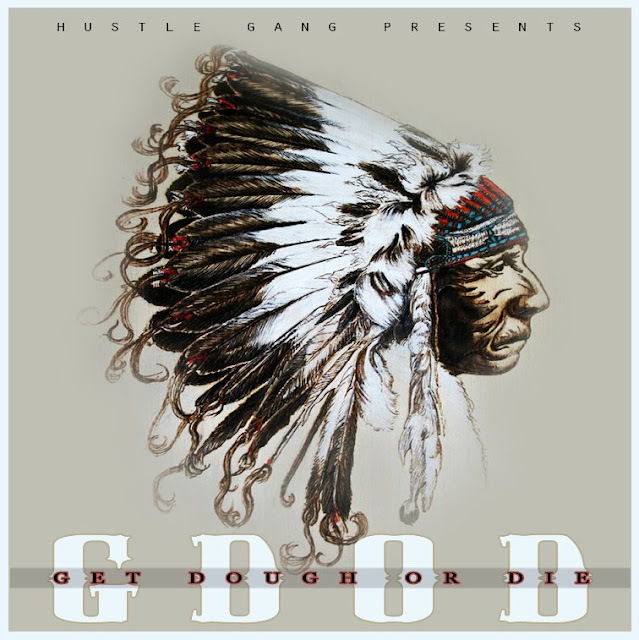 In anticipation of Hustle Gang new mixtape dropping G.D.O.D (Get Dough or Die) on 5.7.13. A new released on the mixtape "Hear I Go" featuring Young Dro, Shad, T.I, Spodee & Mystikal dropped today. Listen below and tell us what you think.